Everyone is talking about Open Educational Resources (OER) at the moment. However, it is still difficult to find suitable OER. 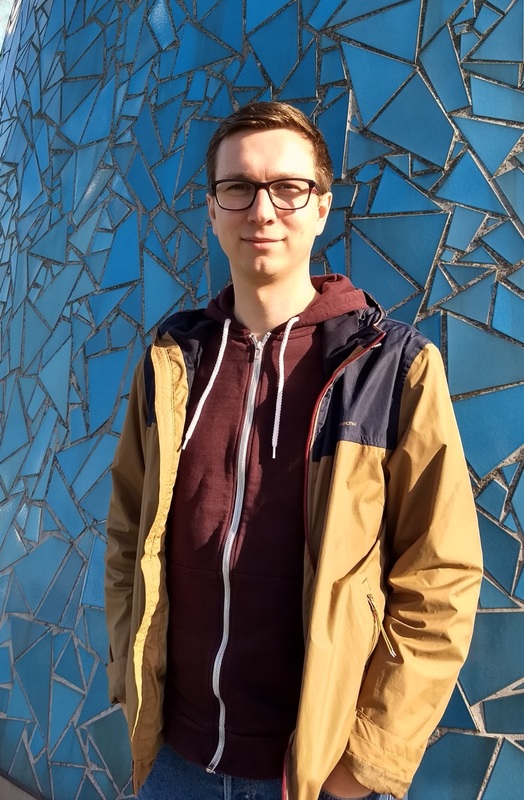 The media pedagogue Matthias Andrasch has seized the initiative and developed a search tool for open source (free-licence) learning materials. The result of his edu-hacking: the OER-Hörnchen. He explains his project in an interview. Why did you call your search tool OER-“Hörnchen” (“Squirrel”)? Squirrels have to cope in the chaos of large cities; they have to avoid getting run over by cars but still need to find food. This reminded me a little of the dedicated people who work in education and are trying to find free-licence education materials with little time resources. Squirrels can also easily jump from tree to tree – with the OER-Hörnchen you can search through different websites in a similarly targeted way. The situation is this: There is a great deal of educational material on the internet but it is not so easy to find legitimate Open Educational Resources which you are allowed to change and republish. The key to happiness or rather the ability to change the material, is the licence. In this context, the OER-Hörnchen represents an awareness campaign for machine-readable Creative Commons licences. Having a sweet squirrel as the mascot is also not a bad idea. I only found out later that squirrels don’t actually like to share much – but anyway, the main thing is the search. Can you briefly explain the mechanics of your search page? How many OER platforms even offer machine-readable Creative Commons licences these days? Unfortunately I have found out that not all content suppliers use this in German-speaking countries. This is a shame for two reasons: On the one hand, because many OER workshops refer to search.creativecommons.org – many OER websites have therefore remained hidden to potential searchers up to now. On the other hand, it is a shame because the machine-readable licence is very easy to use: Creative Commons offers an official tool to create licence information. You only need to copy the source text and add it to your own website. Then you need to check that the small detail rel=”license” is shown in the source text, and you’re done. You made the OER-Hörnchen available through Github. Are post-users already using the code? I am happy to say that I can already answer that question with “yes”. Isger Janson has transferred the technical idea to a browser add-on. Oliver Tacke gave me several suggestions to improve the source text. Someone offered to build in it a multi-lingual function. I am very happy about all of this! Open Source and OER fit very well together anyway. What is edutags all about and how could your project profit from it? Edutags (link in German) aims to help teachers, pedagogues and all those interested in education to be able to bookmark good websites with educational content on edutags, giving them tags and making them available. 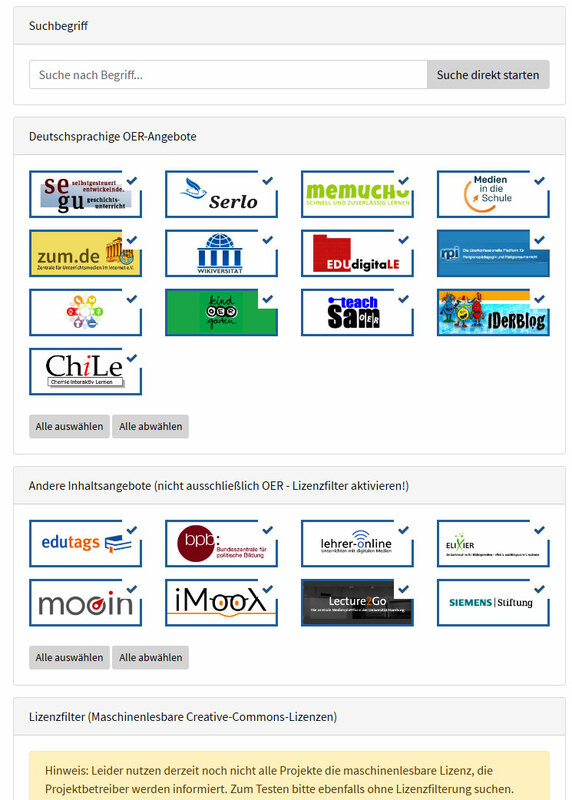 As well as the projects that Ihave listed in the OER-Hörnchen, there are of course many more OERs on the Internet, such as those in blogs from teachers. I am not able to list all the blogs. Edutags takes licences into account, although not yet in the way that I would like. I am already in contact with the edutags team to find a solution. Then the websites listed as well as the small OER articles that are gathered and tagged by edutags users from all over the World Wide Web could be searched by using the OER-Hörnchen. Do you think it will ever be possible to use the OER-Hörnchen without diverting it via Google? Google is to my knowledge the only large search engine that can filter according to licences. If other search engines offered this, the OER-Hörnchen could search via them immediately. What is the next step for your project? To add further projects, talk to people about the machine-readability and search engine options, and implement a multilingual function. I am also hoping that someone will create a chic logo for me. II work in the area between information technology (Open Source) and pedagogy or media education, trying to bridge these two worlds in the best possible way. At the moment I am working on the project “OERlabs”(link in German) at the University of Cologne; I developed the OER-Hörnchen on a freelance basis. What is the importance of OER for you? For me personally it is about equal opportunities in education. I see openness as having great potential in this context. It is also about dealing appropriately with content – many creative and cultural practices have been illegalised by the current copyright laws in my opinion. OER and Creative Commons licences offer open spaces here and should actually be standard practice – particularly by state-financed projects. This article is published under the CC0 license.